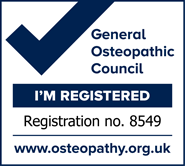 Acer Osteopathic Clinic offers high standards of care to people of all ages who suffer from musculoskeletal complaints. 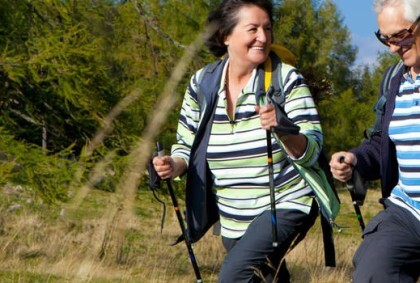 Such problems may have been caused by work, leisure activities, a sedentary lifestyle or simply by the process of aging. 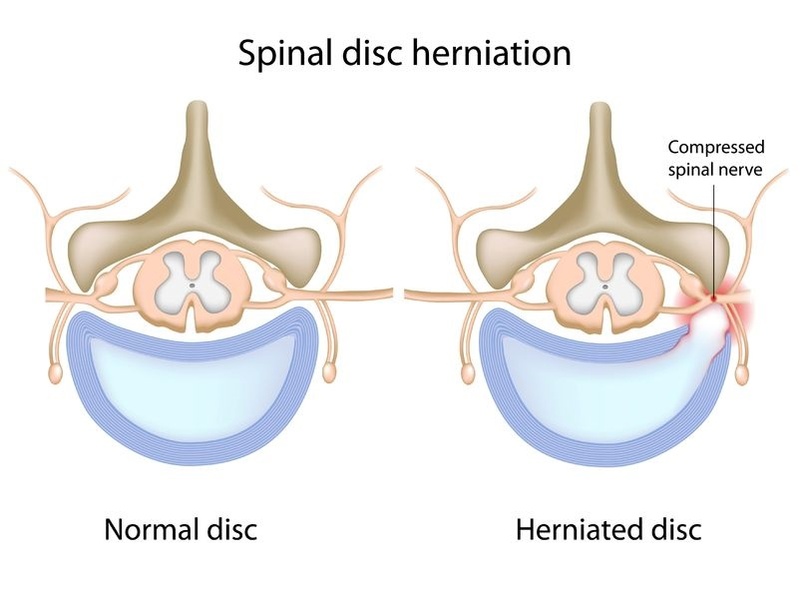 Our aim is to identify and treat the issue which is causing you pain or discomfort so that your quality of life improves and you are able to carry out your daily activities in comfort. The atmosphere in our consulting room is always warm, calm and comfortable so you can sit back, relax and discuss whatever issues that have brought you to see us. We provide a caring, safe and professional service. Our goal is to understand your health complaint and provide you with a clear explanation of the issue and recommended treatment. We’re located just at the edge of Chesham towards Berkhamsted in Buckinghamshire and to make life a little easier, there is on-site parking. 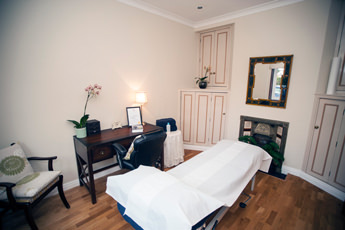 We provide treatment 4 days a week and are able to offer late evening sessions. We try to offer appointments within 24 hours of enquiry. For emergency appointment on a Sunday please phone +44 7528 727 955 and we will try to accommodate you.